Hornets are actually social creatures that create their own nests and colonies but disturb their nest and they will come at you aggressively. For that reason, it is advised not to burn or otherwise disturb a hornet’s nest as they will retaliate with painful and even potentially deadly stings. Keep children and animals away from any hornet’s nests in the area and proceed with extreme caution. What To Do When You See A Hornet’s Nest? It’s important not to confuse a hornet with other large flying insects and identifying the nest is one key way to do this. But what do hornet’s nests looks like? 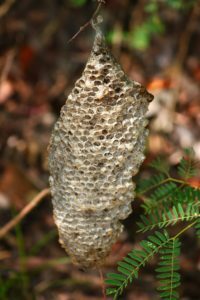 A hornet’s nest is similar to a wasps nest because it has a paper like consistency; it appears this way as they use their own saliva and bits of wood to form the walls. You will find their nests in trees or other sheltered areas such as attics. 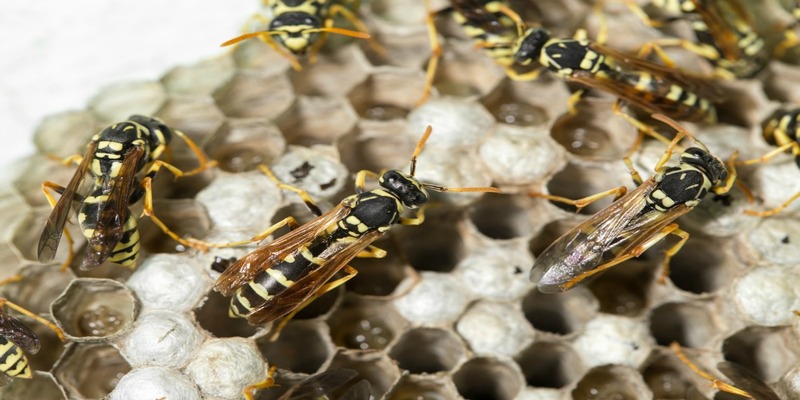 Why Use Hornet Control Services? A hornet control pest service will know how to handle your unique case of hornet infestation without endangering people in the area. They can identify the type of hornet you are dealing with and how to get rid of them completely with chemical and non-chemical means. A pest control service will advise you on which areas a hornet could build nests and how to avoid this, and will have the protective gear to ensure safe removal of current nests. To find out more about our hornet nest removal services, or to make an appointment with our bee exterminators, please call us call at (+65) 6591 8890 now.